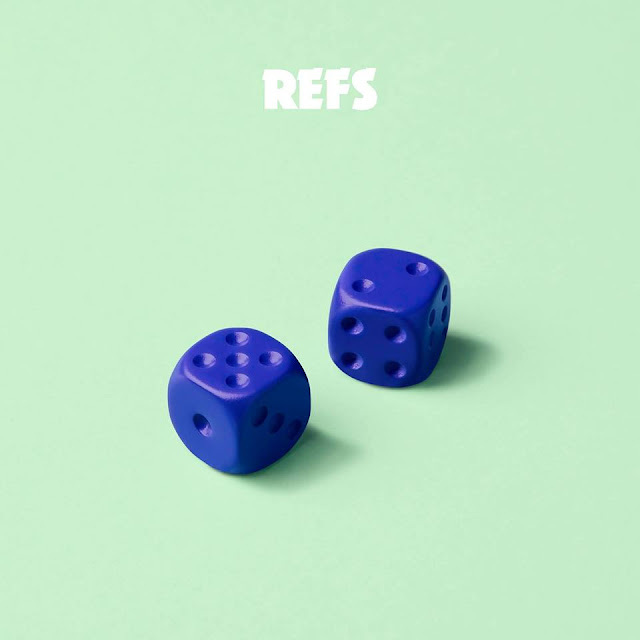 Returning with their brand new single today, NYC duo Refs share the exceptional fool, the band's follow up to their recent track Spotlight. Renown for their forward thinking RnB-tinged pop, the electronic pair present another stellar effort with plenty more demonstration of their soulful vocals and rich production values. "Fool is the heir to 'Pain Goes Away' – it's that two way street of being in a relationship, both sides of the coin, the with and the without." explains Zachary Lipkins. Take a listen for yourselves below.